Over the years, I’ve seen many bundles come and go. Some, like the latest from Groupees, follow a specific theme, while other… well, not so much. 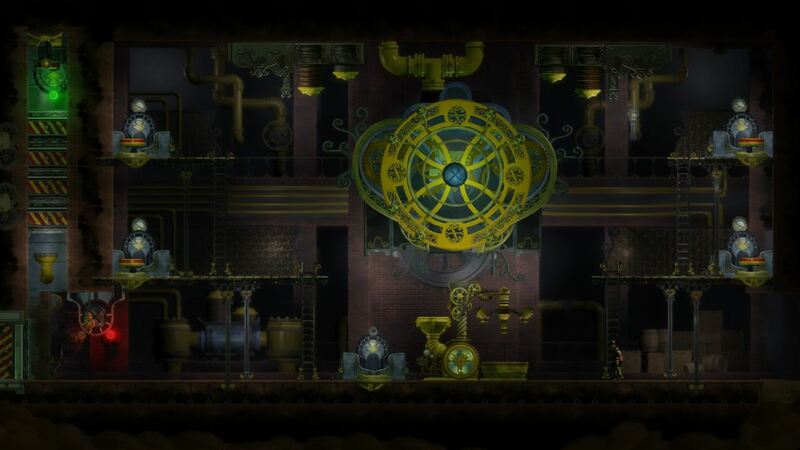 Since there aren’t many indie games with a steampunk theme, music and a comic book have been added to help bolster the ranks. With four games, four albums, one comic book and four bonus items, each unlocked at a specific sales milestone, it’s an interesting lineup for sure. Oh and this time there are no price tiers for its contents; cough up $1 and grab the entire thing. Although, even if no one is forcing your hand, digging a bit deeper is recommended. The games alone would set you back $40 full price after all, and this way you also get a bunch of new tunes for your MP3 player. But enough of that – let’s have a look at the contents, games and music alike! Jamestown: Legend Of The Lost Colony is a neo-classical top-down shooter for up to 4 players, set on 17th-century British Colonial Mars. It features all the intensity, depth, and lovingly handcrafted pixels of a classic arcade shooter, with a modern twist: deeply-integrated cooperative gameplay. 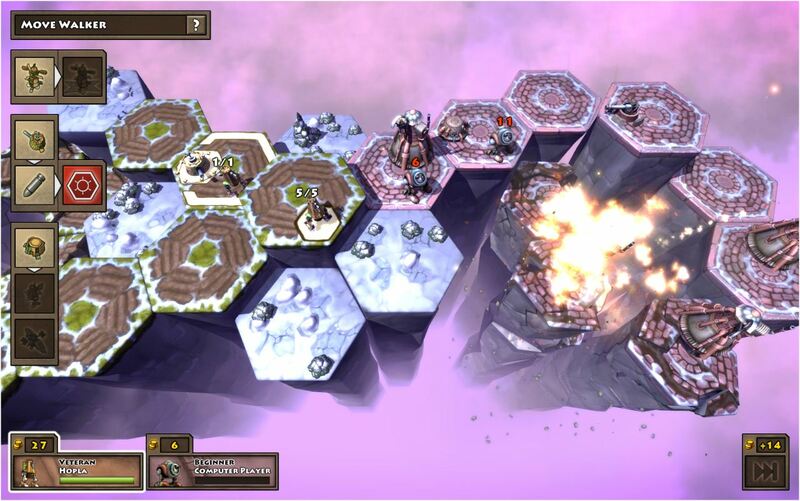 Greed Corp is an award winning, innovative turn-based strategy game, situated in a rich, fictional world inspired by the industrial revolutions and their destructive effects on the environment. Find the delicate balance between harvesting the land for resources and preserving it to stay alive. Will you defend your territory or sacrifice it to keep it out of enemy hands? Manage the finite available resources to build your army and use the collapsing terrain to your advantage. In a fantasy world of Victorian architecture, war is raging between the industrial superpowers. 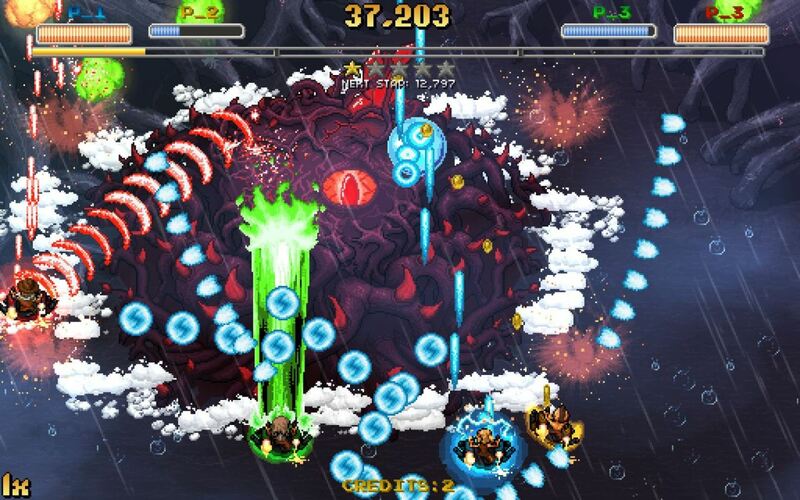 As Commander of a Naval Super-Destroyer, it is your duty to destroy the enemy’s mighty Boss Units in a military campaign of epic proportions in, under and above the surface. An 11-song collection of album tracks, unreleased songs, instrumental karaoke versions, and more! Also includes 5 unreleased live photos from Bonaparte’s 300-photo book. When Banners Fall is the second album from The Clockwork Dolls set in WWII. Featuring a fresh new line up this short but sweet EP includes the full instrumentals as well as four new vocal tracks. Having the ambitious wish to propel the entire world into a melodic vortex, Marquis of Vaudeville emits an extraordinary sound that spirals listeners on an utterly imaginative, musical merry-go-round. One never knows what moodswung journey they’ll embark upon once these musical highwaymen hijack their consciousness. The Hellblinki Sextet’s third full length album “Oratory” is patchwork of songs, incidental music, and found sound. A tale of death, love, war, deadly poison, zombies, and the orange hamburger, “Oratory” could be described as psycho-cabaret, southern fried with guerrilla operatics, or possibly as pirate-blues, infused with a sort of punk rock cinematic splendor. Girl Genius is an ongoing “gaslamp fantasy” story by Phil and Kaja Foglio. It started out in 2000 as a periodical comic book, which is collected into three (and counting) larger volumes. Girl Genius follows the career of Agatha Heterodyne—a hapless student at Transylvania Polygnostic University who discovers that she has more going for her than she thought. Don’t forget that Groupees’ Steampunk will only be available for little less than nine days, so don’t wait too long; unless you enjoy paying full price for indie games, and don’t care about expanding your music library, of course. Nothing wrong with that, but since a bundle has been made available and all – might as well, right?